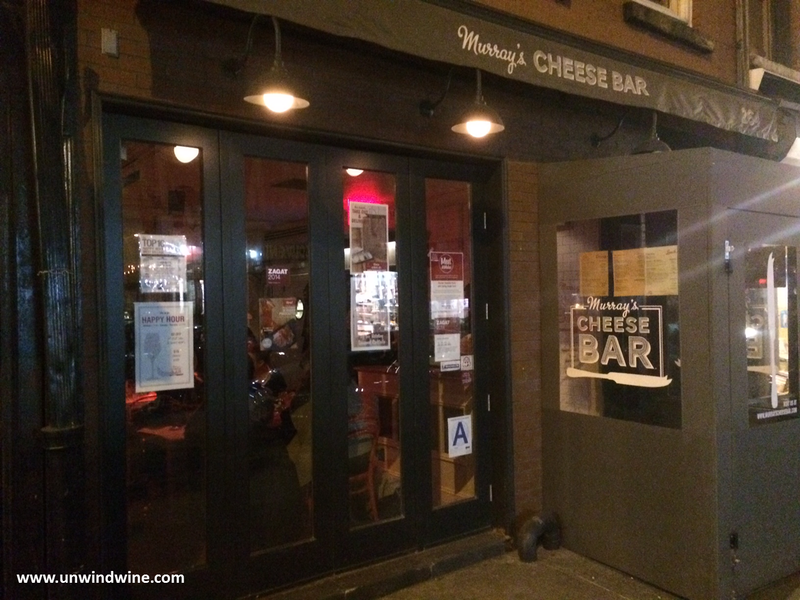 For the ultimate cheese and wine experience, Murray's Cheese Bar on Bleecker Street in Greenwich Village offers an extensive cheese selection from Murray's Cheese shop a few doors down. Artisan cheeses are selected and served as learned and imaginative pairings with meats, beer, wine or even aperitifs- select your own or let their 'Cheesemonger' prepare a flight for you. Visiting son Alec for a NYC getaway weekend, he took us to Murray's, one of his favorite haunts for dinner. 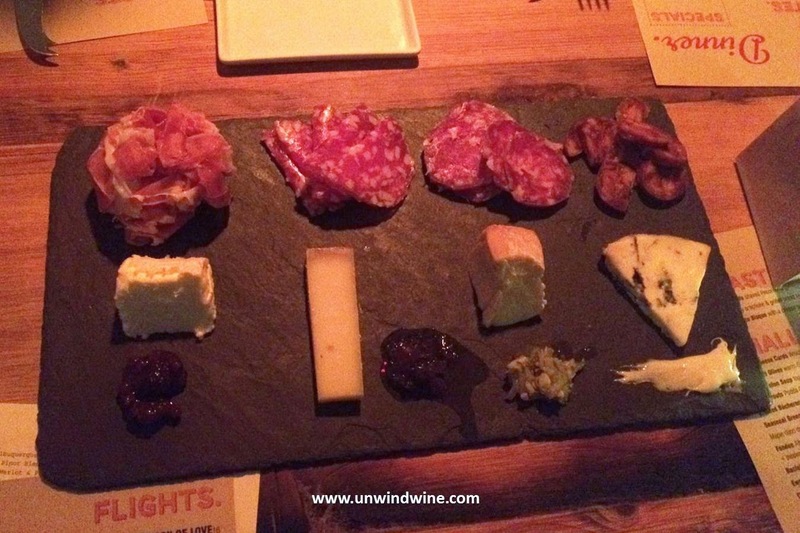 Cheese and or meat selections are available ala carte, in pairs of three, four, five or eight different selections. All this in combination with an imaginative list of wines or craft beers, the cheese course can be the pre-dinner starter, the dinner main course, or the after dinner option. 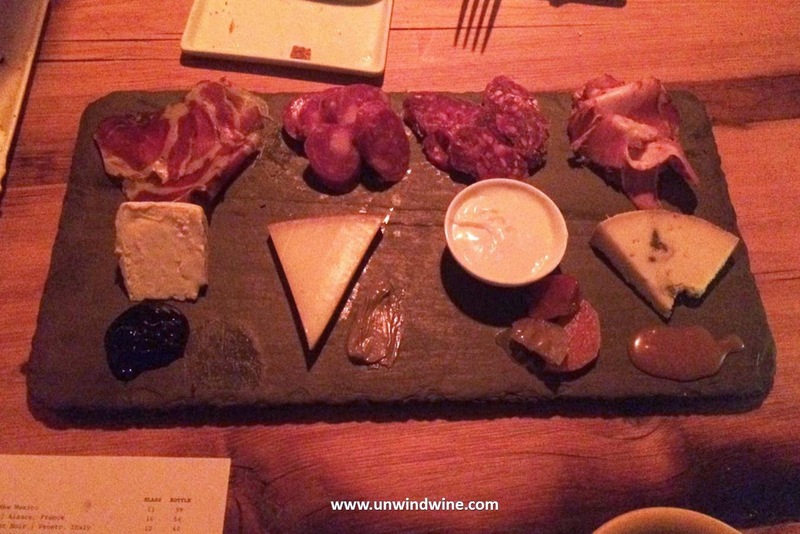 Tonight, thirty four cheeses and eight meats were available from which to choose on the daily menu. 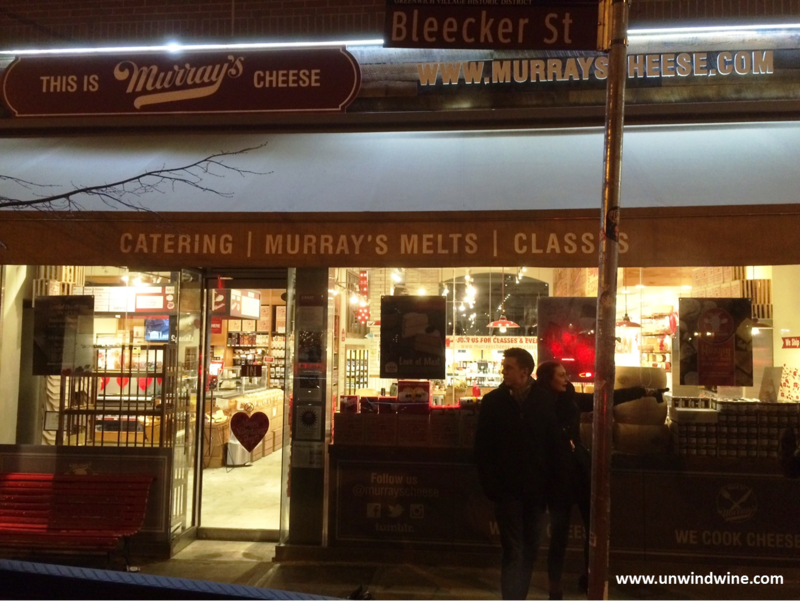 Murray's Cheese, name for founder Murray Greenberg, has been a fixture on Bleecker Street in Greenwich Village since 1940. In the early ‘90s, Rob Kaufelt bought Murray’s and transformed the downtown flagship store into a destination for food lovers. He sourced rare cheeses from around the world, built cheese caves to age and ripen them, and started cheese classes for foodies and professional alike in Murray's own classroom. Today, Murray’s ships cheese across the nation to chefs and supermarkets through an extensive wholesale business. 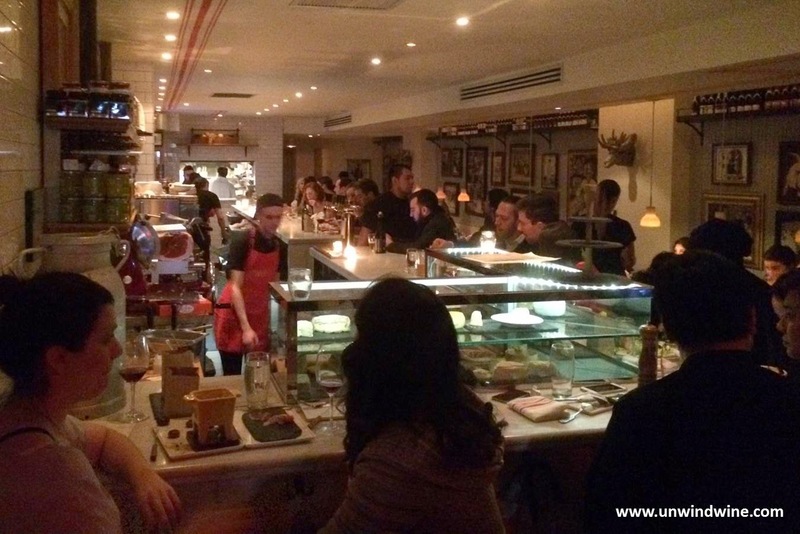 In 2012, Murray’s Cheese Bar opened nearby serving brunch, lunch, and dinner featuring the broad selection of cheeses from the cheese caves beneath Bleecker Street. On this evening, two flights of meat and cheese, paired with two wines, a white and a red, were our dinner, if you add in a bowl of the tomato bisque soup. We also had their Burrata Crispy artichoke & grilled bread plate. 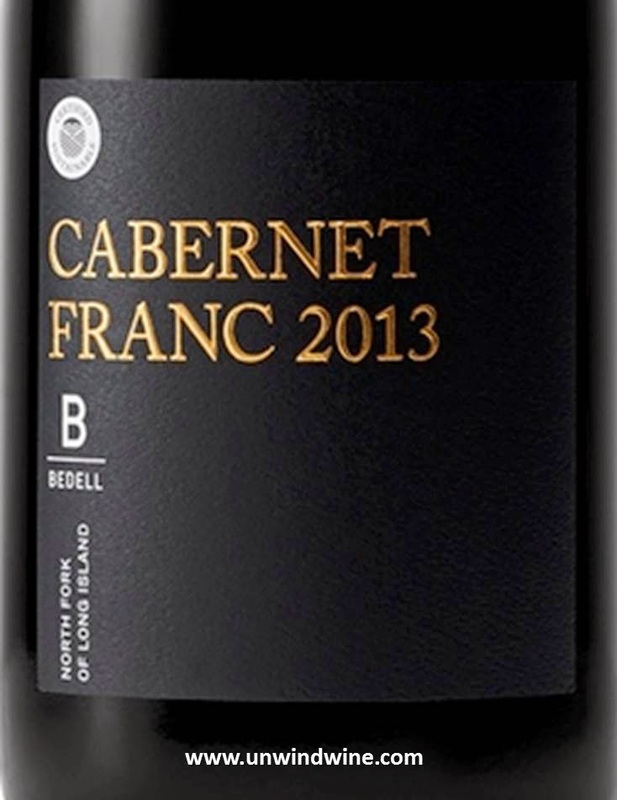 For the wines, since we're in New York, I selected a New York State, Long Island wine, Cabernet Franc from Bedell Cellars. For the white, we had a Loire Valley Sancerre Chenin Blanc. In retrospect the white was too timid to stand up to some of the hearty cheeses and meats so next time, I'll select a heavier more robust expressive white wine - Vionier, Chardonnay, an Alsatian, or even a Riesling. La Tur, from the notable Italian wine region of Piemonte, described by Murray's as "a dense, creamy blend of pasteurized cow, goat and sheep milk. Runny and oozing around the perimeter with a moist, cakey, palette-coating paste, its flavor is earthy and full, with a lingering lactic tang." From the Vermont Cellars of Jasper Hill comes 'bacony and creamy Bayley Hazen Blue, (below right) named for a Revolutionary War road in Vermont’s Northeast Region, a raw milk, farmhouse blue. Produced by the Kehler brothers, this is a like an English Stilton with its 'dry yet dense paste, full of balanced chocolate, hazelnut, and licorice flavors". From France comes Selles-sur-Cher (left, leftmost) goat cheese. While traditionally, fresh cheeses were dusted in wood ash to encourage the development of a molded rind with patches of blue and gray mold, Murray's imports unaged rounds so they can control the development of a perfect rind: thin and cohesive in their own aging cave. The result is "a tiny, oozing creamline atop a fluffy interior paste with the pleasant texture of damp clay. The rind delivers insistent mineral notes, while the center is all briny, goaty tang and new-mown grass." Another French cheese, La Tremblaye Persille de Rambouillet, "an incredibly smooth, creamy goat’s milk blue from La Tremblaye dairy in the countryside surrounding Paris. Originally a grain farm, it now boasts a herd of 150 cows and 600 Alpine goats and is located on picturesque farmland, surrounded by ponds and fields, lying adjacent to Rambouillet forest. From its ashy exterior to its “parsley veined” interior, the cheese’s supple texture melts on the tongue and fully coats the mouth with nuanced, terroir-driven flavors like clean lactic notes, white pepper and sweet cream. Simple companions, such as walnuts and honey add complementary and contrasting textures". Lastly, St Stephen from New York Hudson Valley creamery/producer, Four Fat Fowl, a cow cheese named for the "colonial rental fee charged by the last landlord of Rensselaerswyck (what’s now Rensselaer county”), which amounted to a day’s labor, including ten to twenty bushels of wheat. Their small, bloomy rounds are delicately buttery, with hints of sun-dried wheat and sweet cream beneath its pillowy rind, making St. Stephen a true expression of local terroir." This was served with local, NY honey and fresh berry compote. Bedell Cellars produce a range of hand-crafted wines that get the most out of the unique North Fork maritime terroir - sandy soil, warm summers moderated by sea breeze cooled nights. I visited Bedell Cellars back in 2001 and thought they were one of the highest quality producers in the area, especially of red wines. Slight opaque ruby colored, medium bodied, smokey, slightly earthy black cherry fruits with a hint of leather and cigar box on a slightly astringent tangy finish.